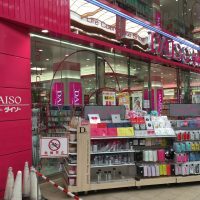 Japanese people are obsessed with moss(including me!). This may appear strange to some of you as moss may be considered as unwanted clumps in your gardens or imperfections in some cultures. 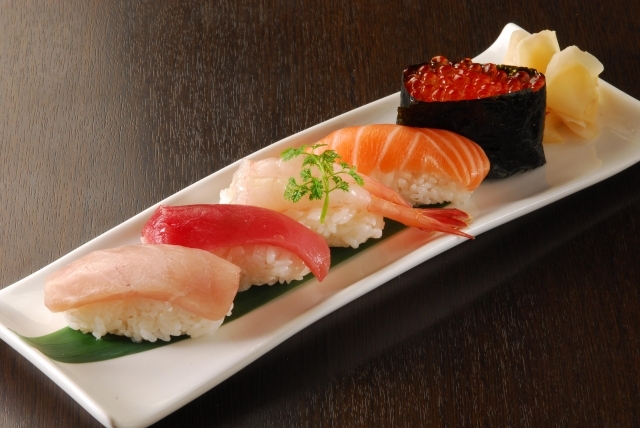 Yet, the Japanese find peace and beauties in those imperfections. 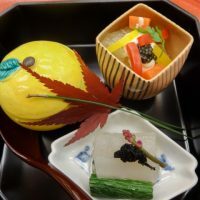 The process of moss formation resonates well with the treasured virtues in Japan — quietly, persistently yet strong enough to cover trees and stones. With its humid summers, a vast variety of moss species thrive in Japan. Beauties of moss have captured the minds of Japanese for long. 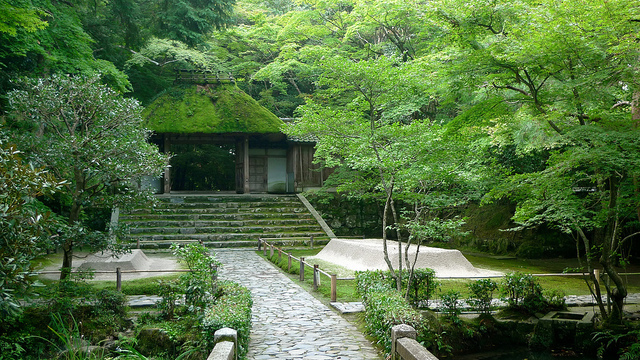 Here are 7 temples and gardens in Kyoto where you can experience the magical world of moss! 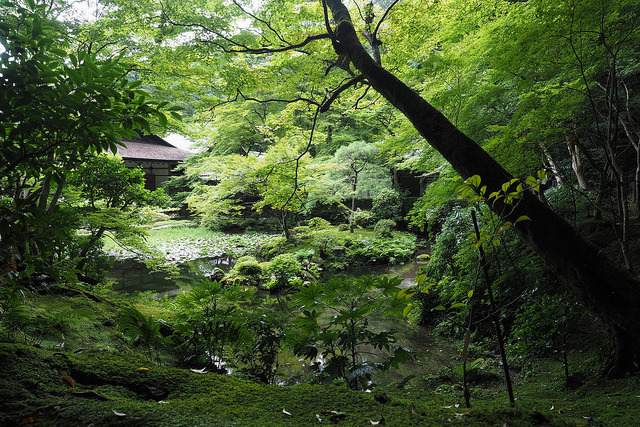 Commonly referred to as Kokedera (Moss Temple), Saiho-ji temple is a World Heritage site. The compound is covered with 120 varieties of moss. Imagine a magical temple with a lush green carpet, and that’s what you will get. Attracting many enthusiasts from all over the world, fans of Saiho-ji include Steve Jobs. 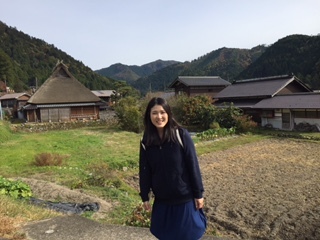 This temple offers opportunities for tourists to participate in the temple’s zen activities such as shakyo (sutra writing), chanting, or sitting meditation. As a popular temple that treasures its serenity, entrance is limited. 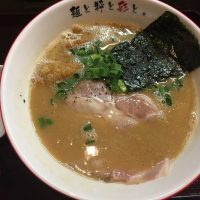 Location:From JR Kyoto station, take Kyoto City Bus#73 or 83 and get off at Kokedera Suzumushidera Bus Stop and walk 3 minutes. Opening hours:There is only one visit per day, with time varying, so time of visit cannot be specified.Usually it’s 10a.m, or 13p.m. Others:Reservation is required in advance by a week before the visit. 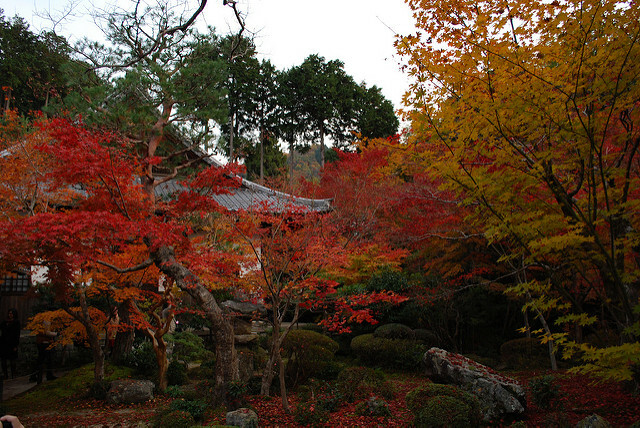 Sanzen-in temple, built in 860, is one of the most popular spots in Ohara area of Kyoto. The temple has a great moss covered garden, which is often referred to as “the Jewel Box of the Orient”. 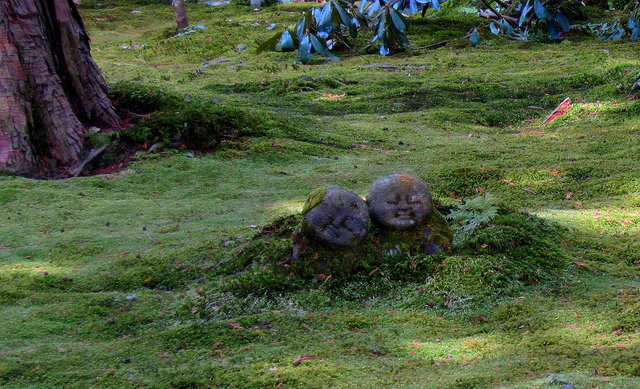 Along the paths inside the temple, you will see cute smiling jizo (stone statures) peaking out of the moss carpet. The jizo statues are around 20-30cm, so try not to miss them. The scene is particularly beautiful during the autumn season where the green moss contrasts very well with fallen colorful leaves. 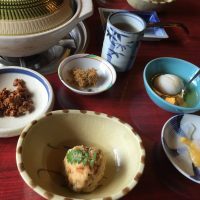 To get to Sanzen-in temple, take Karasuma Subway Line to Kokusaikaikan Station then Kyoto Bus #19 for around 20minutes to Ohara. Alternatively, from Kyoto Station, take Kyoto Bus #17 to Ohara for around 1 hour. 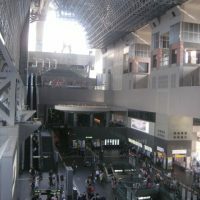 Location:From JR Kyoto station, take Kyoto City Bus#17 or 18 and get off at Ohara Bus Stop and walk 15 minutes. Koto-in is one of the most famous sub-temples of Daitoku-ji temple. The approach to the temple is so scenic that it is one of the most photogenic areas in the City. The temple is surrounded with bamboo forests of Daitoku-ji and a bed of thick moss. The minute you step into this atmosphere, you will start to feel the tranquility of the greens that surround you and you will start to forget all the stress. 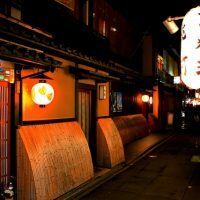 Location:From JR Kyoto station, take Kyoto City Bus#205 or 206 and get off at Takeisao-jinja-mae Bus Stop and walk 5 minutes. Nanzen-in temple is a sub-temple of the famous Nanzen-ji temple. Tacked away from all the tourists that pack Nanzen-ji temple, Nanzen-in offers a calm yet beautiful temple complex and garden for those who want to enjoy peace and quiet. 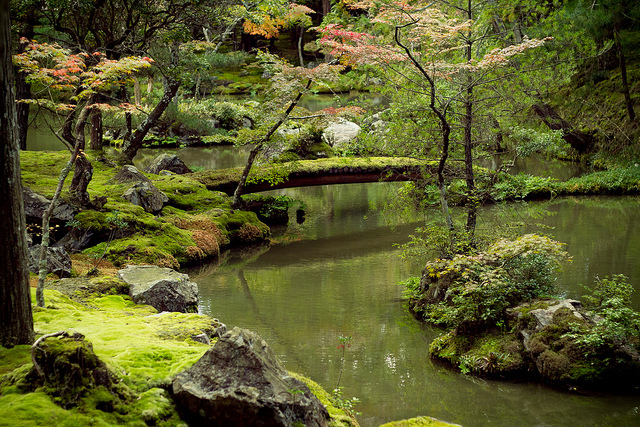 The garden of Nanzen-in is considered to be one of the greatest Japanese gardens in Japan. A nice stroll around the centrally located pond is a must-do. It is breathtaking to observe the beautiful contrast of leaves and flowers against the lush moss. The autumn view of the garden is amazing, and yet not many tourists flock to this place. It is a secret treasure among the locals. Nanzen-in temple is located just behind the famous aqueduct of Nanzen-ji temple. 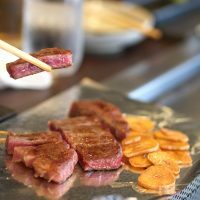 Location:From JR Kyoto station, take Kyoto City Bus #5 bound for Iwakura Soshajo-mae and get off at Nanzen-ji Eikando-michi Bus Stop and walk 10 minutes. Next,let’s go to one of the most famous moss temples in Kyoto! Jisho-ji, or commonly referred to as Ginkaku-ji temple (Silver Pavilion), has one of the most beautiful gardens of Kyoto. The pond garden in front of the main hall is a must see. However, don’t forget to stroll along the path leading up on the hilly side of the Temple. Along the path are the beautiful moss lushly covering the hill slope, thriving under the beautiful old trees. The moss landscape here is modeled after that of the Moss Temple (Saiho-ji). It is so scenic and peaceful, almost like taking a nice misty mountain stroll within the convenience of the city. It even has a collection of various moss species for tourists to see. 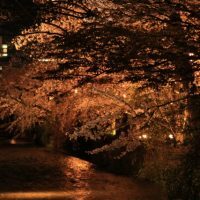 Location:From JR Kyoto station, take Kyoto City Bus #5 or 17 and get off at Ginkaku-ji-michi Bus Stop and walk 10 minutes,or Take City Bus #100 and get off at Ginkakuji-mae Bus Stop and walk 5 minutes. Possibly, one of the most popular temples among the deep Kyoto enthusiasts, Honen-in temple represents the peacefulness of Kyoto. At the entrance of the temple, the thatched roof gate and stone stair-case brushed with green moss welcome you to a completely different atmosphere away from the noise of the city. Why don’t you spend a quiet time here just leaning into the sounds of the nature and shishiodoshi (deer scare). Entrance to Honen-in is free, though there may be a separate small charge to the main hall when it is open to public during the spring and fall’s special opening seasons. 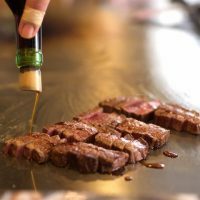 Location:From JR Kyoto station, take Kyoto City Bus #100 and get off at Honen-in-cho Bus Stop and walk 10 minutes,or Take Kyoto City Bus #5 bound for Iwakura and get off at Jodo-ji bus stop. 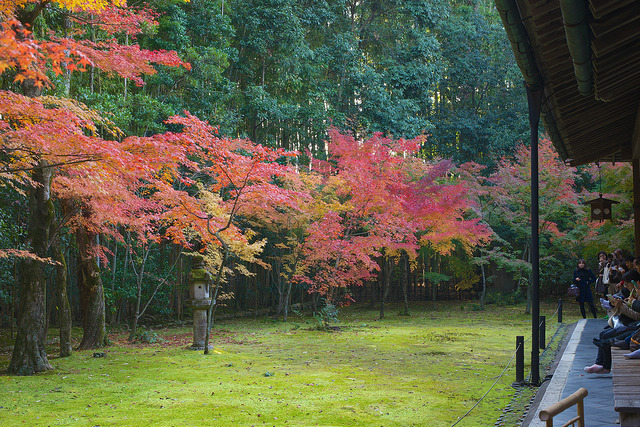 Enko-ji temple is a temple located in northern Kyoto, famous for its autumn colors and maples. 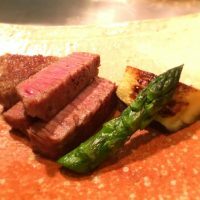 It has a great moss garden which looks great especially early summer when the maples are fresh green or in the autumn when red and yellow leaves contrast extremely well with the green moss garden. If you are there, don’t forget to take a short walk up on the hill behind the garden. You can have a bird eyed view of Kyoto city from there. 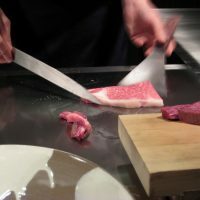 Location:From JR Kyoto station, take Kyoto City Bus #5 and get off at Ichijojisagarimatsu Bus Stop and walk 10 minutes. Saiho-ji Temple・・・Saiho-ji temple is a World Heritage site,which attracts many enthusiasts from all over the world. Sanzen-in Temple・・・The temple has a great moss covered garden, which is often referred to as “the Jewel Box of the Orient”. Koto-in・・・The temple is surrounded with bamboo forests of Daitoku-ji and a bed of thick moss. Nanzen-in Temple・・・The garden of Nanzen-in is considered to be one of the greatest Japanese gardens in Japan. Jisho-ji Temple (Silver Pavilion)・・・The moss landscape here is modeled after that of the Moss Temple (Saiho-ji). Honen-in Temple・・・Honen-in Temple is one of the most popular temples among the deep Kyoto enthusiasts. Enko-ji Temple・・・It has a great moss garden which looks great especially early summer when the maples are fresh green or in the autumn when red and yellow leaves contrast. The green moss will welcome you to a completely different atmosphere away from the noise of the city. 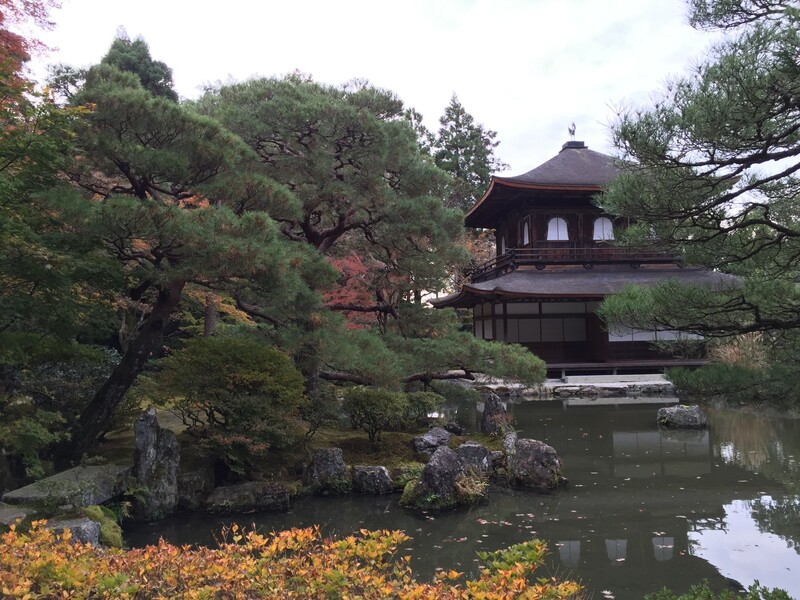 I hope you’ll enjoy beautiful moss temples and moss gardens in Kyoto!